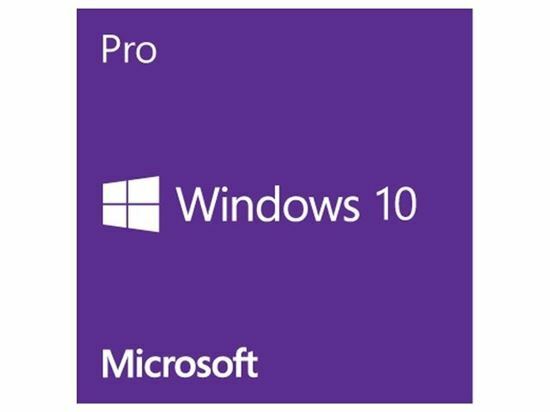 Windows 10 Pro OS 64 BIT YOU MUST BE REGISTERED WITH YOUR ACES ACCOUNT TO SEE LICENSED PRICING Once payment has cleared you will receive an email to download the 30 day trial, It can take up to 30 days to receive the license key for your order. If you are paying with ACH/e-check please email jmarmolejo@la-archdiocese to get the download link sent to you. Windows 10 Pro 64 BIT combines the Windows you already know and adds great improvements you’ll love. Technologies like InstantGo let you boot up and resume quickly. And Windows 10 has more built-in security features than ever to help protect against malicious software. 1 computer (device) per license. Non-transferable. Once payment has cleared you will receive an email to download the 30 day trial, It can take up to 30 days to receive the license key for your order. If you are paying with ACH/e-check please email jmarmolejo@la-archdiocese to get the download link sent to you.